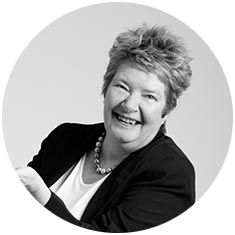 Elizabeth Sandford loves working out the best solution for Endeavour’s clients, and then helping them to really get the most out of it. Well known for her strengths in the areas of Finance and Distribution, she’s worked with Greentree since the very early days. With her in-depth product knowledge, years of experience, and approachable manner – she has a talent for making genuine connections with people and making the seemingly complicated, simple. Sandford also has a real passion for training and believes there’s nothing more satisfying than seeing a client ‘get it’ – especially when they find an easier way forward. She’s delighted to be part of a larger team and thoroughly enjoys being able to bounce ideas and share issues with her innovative colleagues.